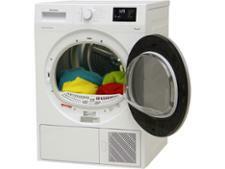 Siemens WT45M231GB tumble dryer review - Which? 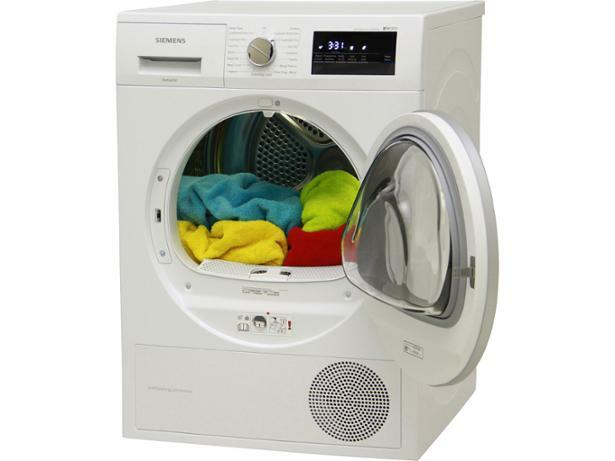 With sensors to assess the best drying for each load and a light inside the drum, the Siemens WT45M231GB tumble dryer has lots of added extras to entice you to upgrade your machine. 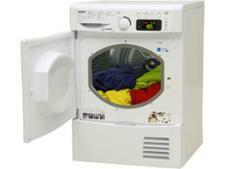 But it is worth it? 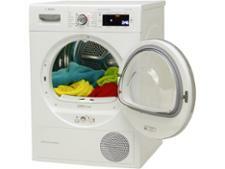 Tumble dryers can only be Best Buys if they are easy to use and dry brilliantly. 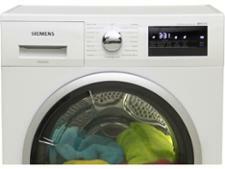 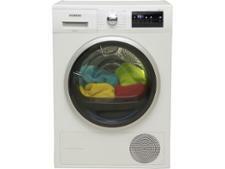 See how this Siemens tumble dryer fared in our full review.